Everyone dreams of traveling the world, meeting interesting people, and experiencing new, exciting, and different cultures. We certainly want that experience for our kids, too; to broaden their horizons, expand their minds, and give them a glimpse of how different and amazing the world can be. Often, though, time, money, and other commitments prevent such travel. What if the world could come to us? At Camp Alleghany, it does! We pride ourselves on the diverse backgrounds our campers come from, and also on a diverse staff. Our staff this summer represents twelve different countries (thirteen if you count the US)! It’s one thing to have lots of cultures represented. It’s another to embrace it and encourage cultural exchange. At ‘Ghnay we have long embraced that exchange, but we’re taking it to a new level this summer! Summer 2018 will be like Epcot Center at Alleghany. 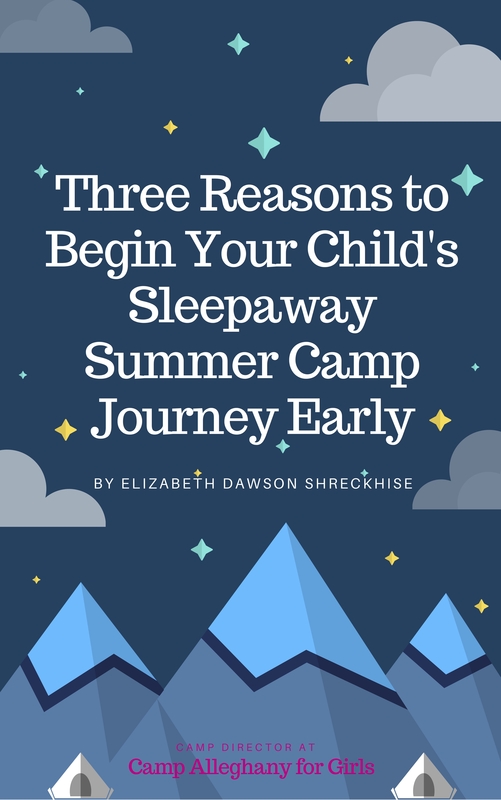 In fact, Camp Director Elizabeth Shreckhise and I brainstormed this idea at Epcot after the American Camp Association National Conference in Orlando earlier this year. Each term this summer we’ll have an evening dedicated to our international staff, their food, and their culture. Imagine tasting dishes from around the world, watching dances, listening to songs, playing games, and learning about places thousands of miles from home? Campers will be able to visit six continents and twelve countries that night. All this from the banks of the Greenbrier River in the mountains of West Virginia. Imagine that! I’ll give you a small taste of who you’ll meet this summer as we tour the world. We’ll leave camp going north across the Canadian border. Alex and Carole represent our northern neighbors, and being from Quebec, Carole is a native French speaker. Our Green Team leader, Connor, is also from Canada, where there is a long history of paddling and poling watercraft. Crossing the Atlantic Ocean into Europe we have Alicia bringing a bit of brogue from Ireland. Numerous staff represent the United Kingdom, both England and Scotland. Into the heart of the European continent we have Anna bringing some Polish traditions to Alleghany. South and across the Mediterranean Sea (nearly due East from camp) we land in Tunisia, an Arabic speaking nation located in northern Africa and home to counselor and engineering student Safa. Next we cross the Asian continent and get into the Pacific Ocean where we have a couple of staff representing the Philippines including competitive international hip hop dancer Riane. Junior Counselor Mackenzie also spends a lot of time in the Philippines. Telle and Lauren come from a bit farther south, down under, you might say. Would you believe they only live 20 minutes away from each other in Australia? It’s a small world, after all! We can’t forget their Kiwi neighbors from New Zealand; Grace and returning staff member and new head cook, Vic. Vic will have some of her family helping out in the kitchen, too! Back across the wide Pacific we find even more staff. From Columbia, Anyhela will join Vic in the kitchen bringing some South American influence. North above the Panama Canal and into Mexico we have numerous other staff members becoming ‘Ghany Girls and ‘Ghany Guys. Finally, we’ll make one last stop in the beautiful Caribbean waters of the Dominican Republic where we’ll pick up Green Team member Mackendy. All This Without the Jet Lag! Now it’s time to return to the peaceful river banks at Camp Alleghany. I’m exhausted after a trip around world, spanning every continent except Antarctica. As tiring as a trip around the world can be, I’m excited to do it again and again every day at camp this summer! I hope you are, too. 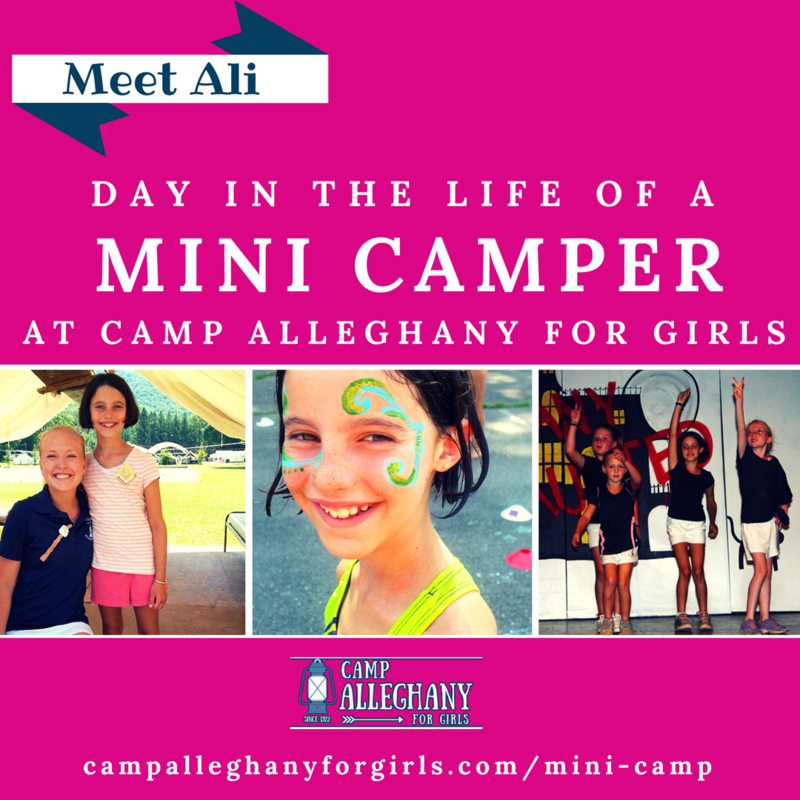 Camp is the best place in the world for girls to embrace their true selves, to be the unique people they are meant to be without fear of judgement. How amazing is it, then, that they get to meet people from all over the globe with their own special traditions, customs, languages, and games? Being exposed to different cultures promotes acceptance and community, two things we love at Alleghany. Our international staff and campers get to experience the magic of Alleghany, and Alleghany gets to experience the magic of those campers and staff. It’s all of us that make the magic which has kept us coming together from all across the US and all across the world for almost 100 years. 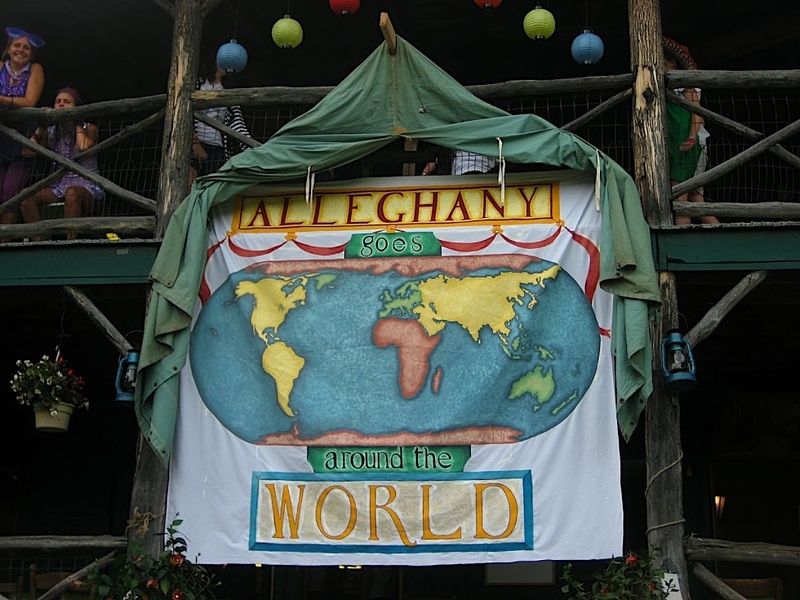 Come explore the world with us this summer at Camp Alleghany! Filed Under: Directors Tagged With: Casey Tucker, International Counselors, international stories, leadership, team work, Why be a Counselor?